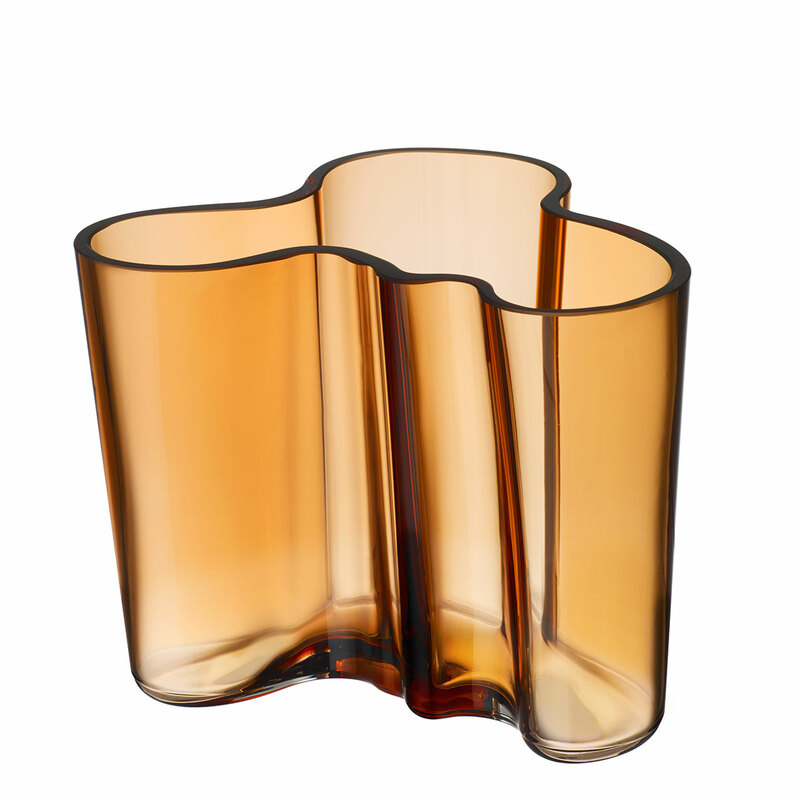 The iittala Aalto 4-3/4" Desert Vase provides the perfect home for a handful of fresh cut flowers at dinner. The low profile catches the eye without blocking the view as a centerpiece. But its use isn't limited to just bouquets; fill it with candies or simply display it empty as the art piece it was intended to be. Alvar Aalto brought these fluid lines to life in 1936 as an ode to the curving shores and rolling waves of Finland's countless, cherished lakes. 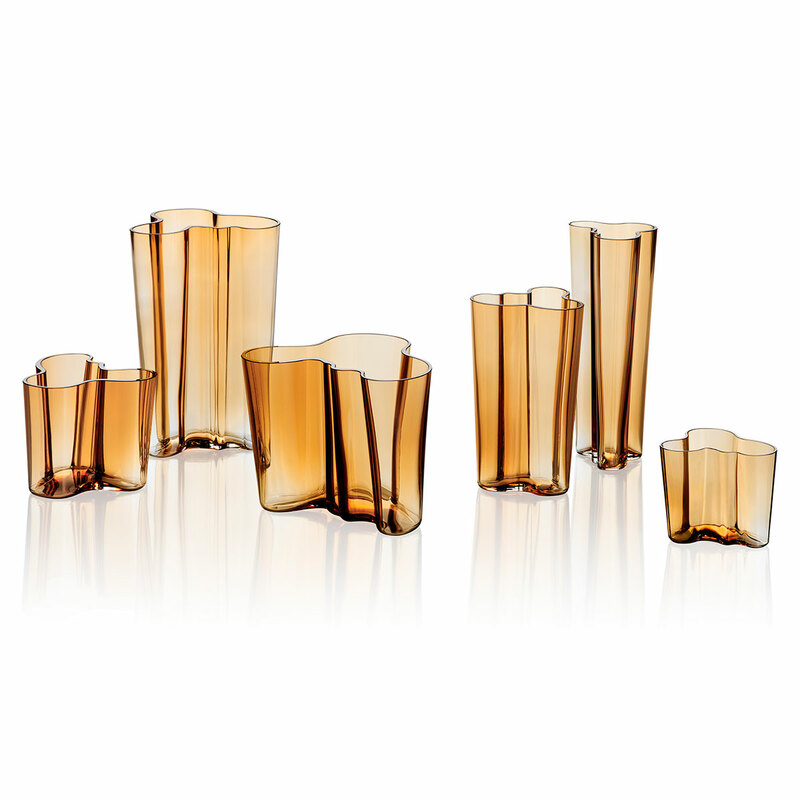 The contemporary desert hue may echo a contrasting landscape, but the organic shape and captivating translucence is ever-inspiring and versatile.